There are many benefits to restoring the neck curve, including pain reduction, better posture and improved health. One of the main goals in chiropractic is the evaluation and restoration of the cervical curve to the normal C-shape of cervical lordosis. The neck wedge is a great tool in achieving this goal. While the curve of the neck can be lessened or straight; hypolordosis or military neck can be due to muscle spasm after injury. 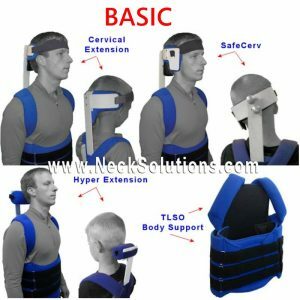 Many cases requiring a goal to restore the neck curve are due to poor posture habits over a long period of time and cervical spine injuries that have not healed properly. 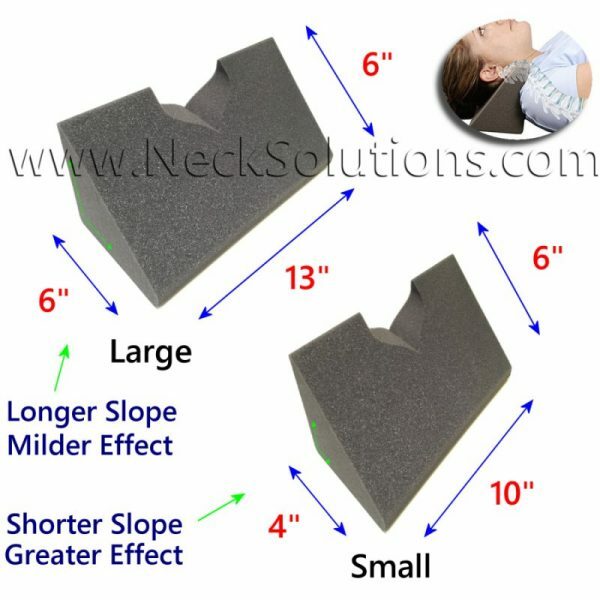 Dr. Schultz does a good job of explaining this in his video, showing the problem and illustrations of the consequences of loss of the cervical curve, and using the neck wedge as a tool to help in cervical curve restoration. In a 2005 issue of the journal Spine, the loss of the cervical curve (spinal kyphosis) caused chronic compression of the spinal cord and a progressive loss of the protective nerve covering, as well as nerve loss and blood supply changes. The authors of the study definite found signs of spinal cord damage or myelopathy. A 2015 study in the Journal of Neurosurgery Spine indicates that changes in the cervical curve correlates with regional disability and health status, and the authors indicte that improvements in neck alignment after surgery can improve the health related quality of life. A 2013 study in the journal Spine indicated analysis of the cervical regional alignment with respect to overall spinal pelvic alignment is emerging and critical. Cervical myelopathy and alignment of the neck are closely related in regards to spinal cord tension and compression. The authors indicate alignment of the cervical spine is related to myelopathy severity, disability and general health. The authors further indicate the importance of correction from a surgical point of view. Can The Neck Wedge Help? 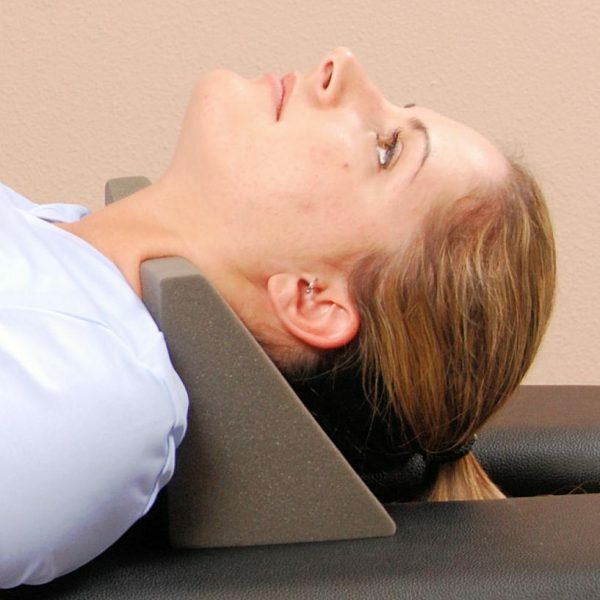 Using the cervical wedge is a part of a comprehensive method for correcting the cervical curve. Loss of the curve does not happen overnight, so time and consistent use is a must. 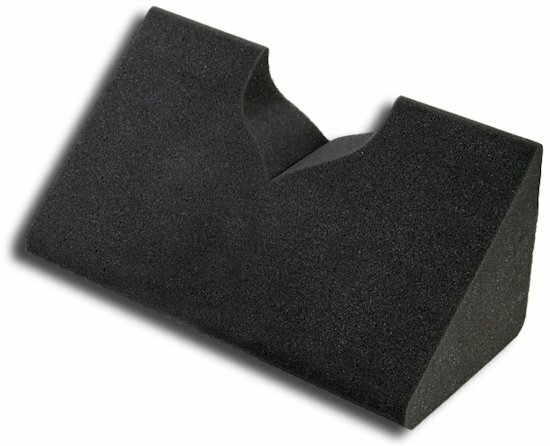 It is a comfortable orthotic device that is lightweight and easy to use. 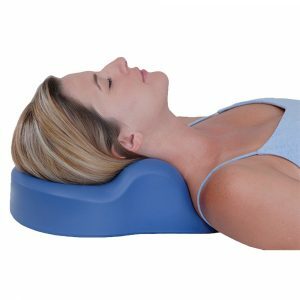 It is versatile as range of motion exercises and stretches can be performed while comfortably lying on the device. With consistent use, results can be noticed. It is also important to be aware and employ good ergonomics at work and daily living activities, neck exercise devices are also important to reinforce the changes and strengthen the muscles around the changing structure. 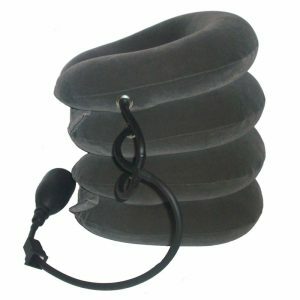 A properly supportive pillow helps to maintain gains while sleeping at night. 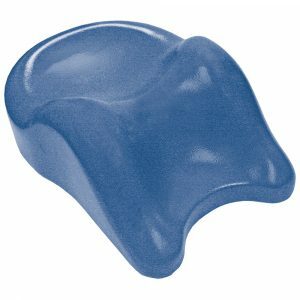 Use of a good traction device that reinforces the correct cervical curve can help to hydrate the discs and prevent arthritis. Chiropractic adjustments can help restore the neck curve. 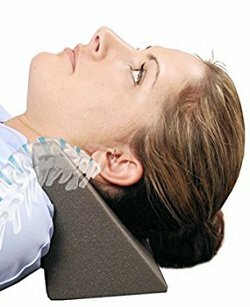 So, this is just one tool for cervical curve correction that can provide many benefits. A 2016 study in Archives of Physical Medicine and Rehabilitation found that the addition of an orthotic designed to correct the normal neck curve to other methods of managing long term suffering of patients from disc related pinched nerves improved outcomes for posture, neck pain, arm pain and disability. This effect lasted at 1 year follow up. Additionally, a 2016 study in European Journal of Physical and Rehabilitation Medicine found this same method also had similar effects regarding neck pain and related dizziness. 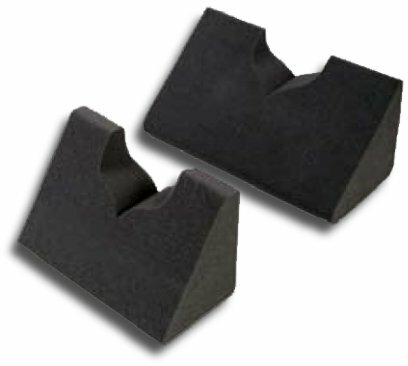 The authors indicted that rehabilitation for cervicogenic (neck related) dizziness may lead to greater short & long term benefits in symptom reduction and pain relief by including a wedge type orthotic device. 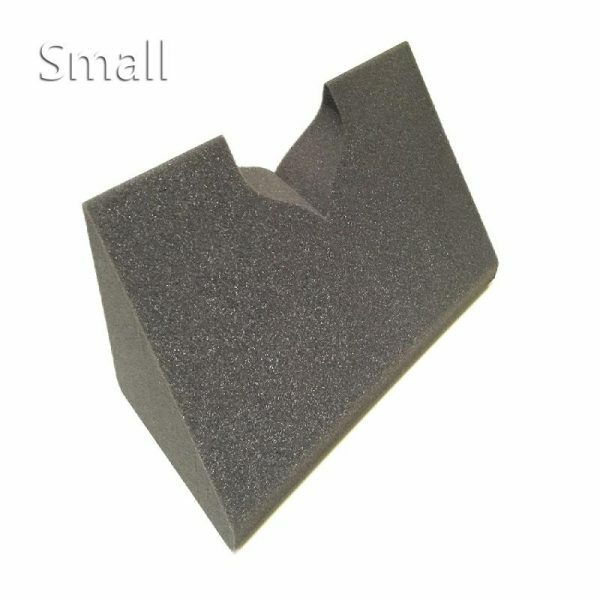 Due to the affordability of the neck wedge, it is a popular device to begin the process of restoring the neck curve. 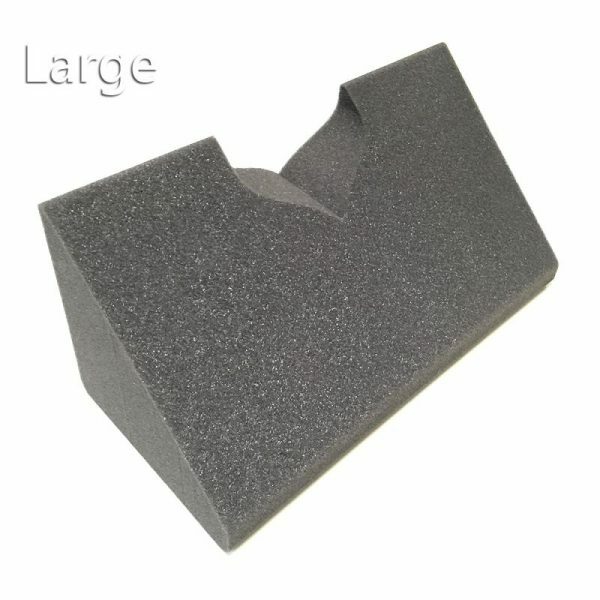 It is still an orthotic device with sound biomechanical principles, a specific purpose, and is not to be taken lightly. Start off slowly and stop if your pain increases. While some initial soreness can be expected during correction. No increase in pain or symptoms should be noted. If this is the case, stop and consult with your chiropractor.